Small Box Activities are easy to prep and purposeful, and they are perfect for little hands. 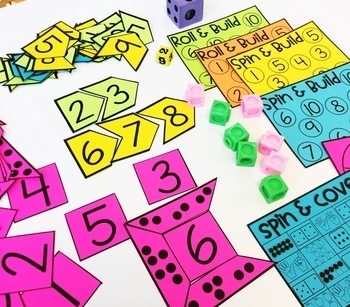 It can be used for morning work, a math center, early finisher work, etc., to help your students to build their numeracy skills! 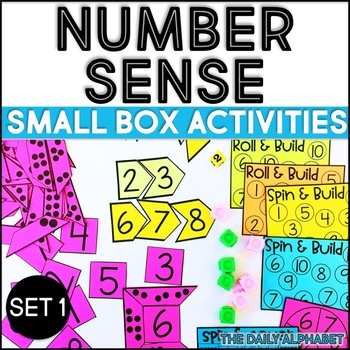 Building Number Sense Set 1 focuses on numbers 1-10! If you are looking for other small box activities, then you can check them out here! Don't forget to keep an eye out for when I add new small box activities!